Breakfast casseroles are often served special for company or as part of a nice morning holiday breakfast. But breakfast casseroles really aren’t that much work to put together and can be enjoyed anytime. Below are some popular crock pot casserole recipes that are sure to be a hit with family members. 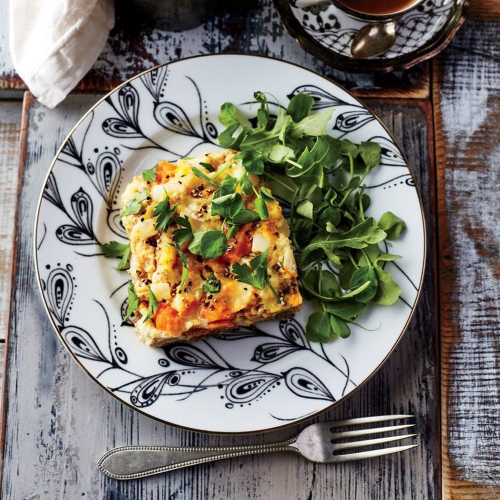 This easy strata recipe starts with toasted french bread and a few other basic ingredients. 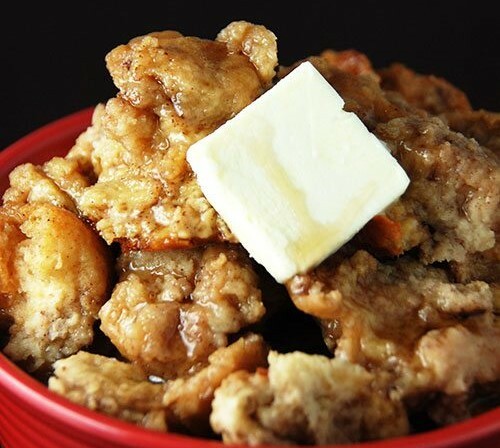 This slow cooker french toast casserole can be put together the night before. Then, just dump all the ingredients in the crock pot in the morning for a delicious breakfast or brunch recipe that can be done in just two hours. This breakfast casserole includes spicy breakfast sausage and potatoes. It’s great for breakfast but also perfect for dinner. 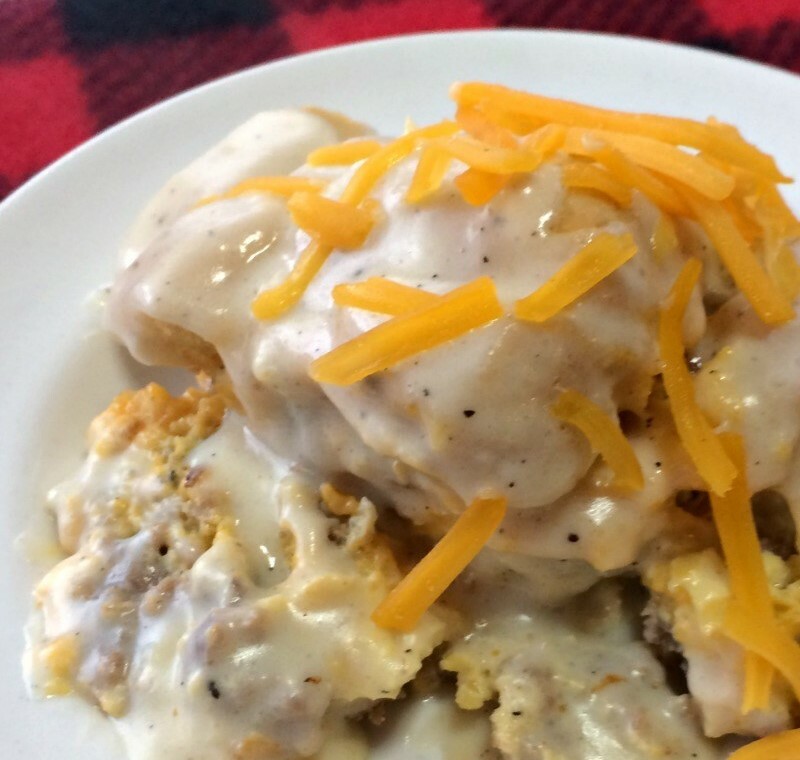 This crock pot biscuits and gravy recipe is a nice twist from traditional biscuits and gravy. The addition of eggs and cheese make this hearty breakfast classic even more filling. It’s the perfect one dish meal that can be prepped and prepared in the slow cooker. 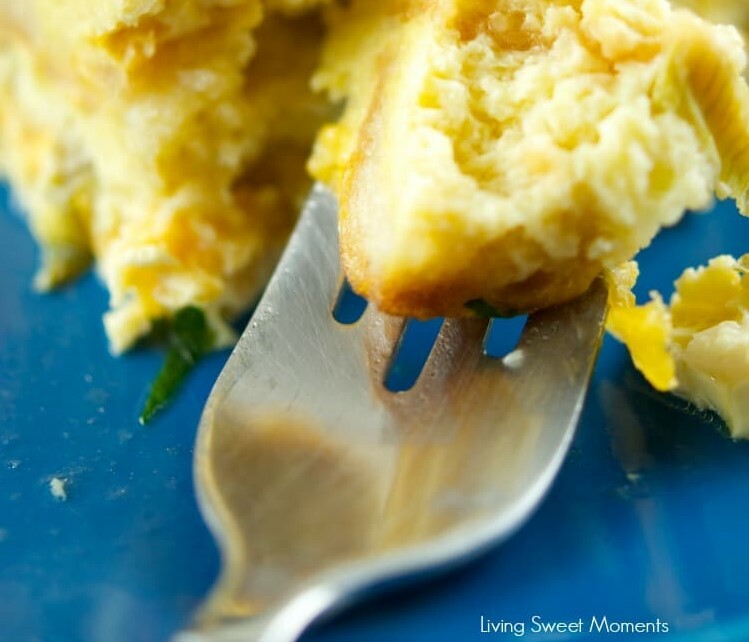 Sweet potatoes are the star of this delicious breakfast casserole. 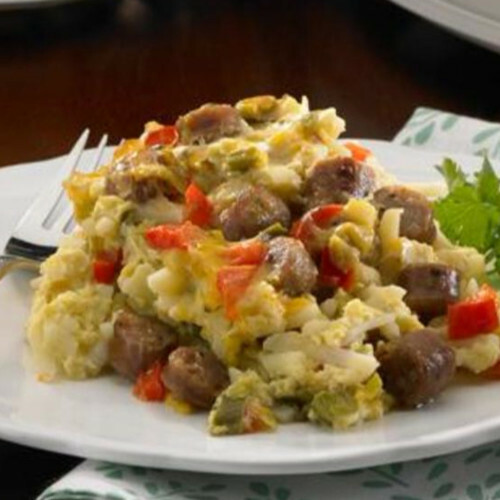 Other ingredients include breakfast sausage and mozzarella cheese for a new twist on a traditional potato and egg casserole dish. Not only are these casseroles delicious, they are easy enough to put together. 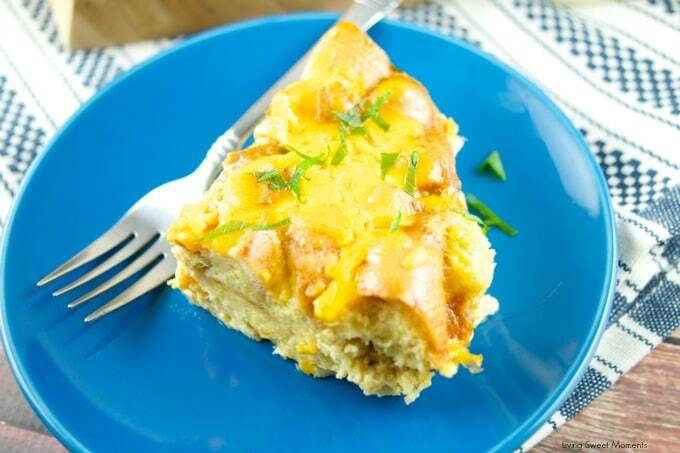 Why wait for a special occasion when you can enjoy any of these crock pot breakfast casseroles for breakfast, brunch or dinner! 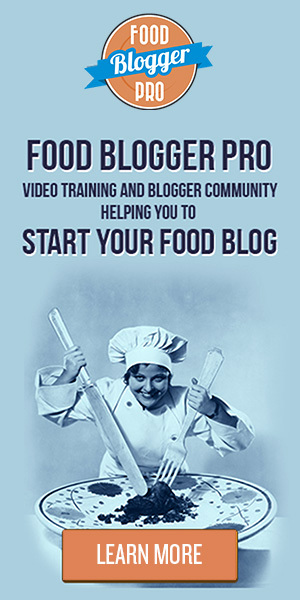 You can also experiment with different herbs and spices as well as vegetable and meat combinations to come up with your own unique recipe that your family is sure to enjoy.